Hey guys, how are you all today? I can't believe it's Wednesday already! Where has this week gone? They say "Gently flickering candlelight provides the perfect setting for any festive occasion. So set the scene for a wonderful Christmas with this Limited Edition MADAGASCAR CANDLE. Containing Neroli Essential Oil which is famed for its therapeutic benefits, its scent is sweetly floral and incredibly relaxing and rejuvenating to set the perfect atmosphere for a cosy night in." It's pretty simple really, it's lovely :) It smells amazing and compliments a relaxing bath perfectly. I've taken to lighting it after running a bath with a lush bath bomb and chilling out. The small dent you can see above in the wax is after burning it for over an hour, I think it's safe to say there are many, many hours of burning left in this little beauty. Q1. When did you begin to love makeup? I've had a love affair with makeup for a long time. I can remember the first makeup I ever had, it was a present from the woman my Dad left my Mum for, not the happiest of experiences! She bought me a little bag with some brown eyeshadow, translucent powder, a soft pink lipstick... that was it I think, it was all Collection 2000 and I'll be honest, it was rubbish, but I'm talking about nearly 20 years ago (wow that makes me feel old!). I think I've really gotten into it in the last 5-6 years, as I've been able to afford nicer makeup and gained the confidence to experiment with it more. I can even tell you the item that turned it all around for me - it was a little urban decay palette that came with the primer potion. I didn't even know primer existed, and couldn't believe how amazing it was! From that point, I started wearing makeup every day and really enjoyed playing around with different colours. Q2. How do you feel without makeup? Q3. What do you like about makeup? Q4. Name three 'holy grail' items? 1. Chanel Ecriture liquid eyeliner - wouldn't be without it. I've been purchasing it for around 6-8 years now, I've tried MANY others and none are as good. This is worth every penny (£25), it's the one item I'd wear if I couldn't have anything else. 2. 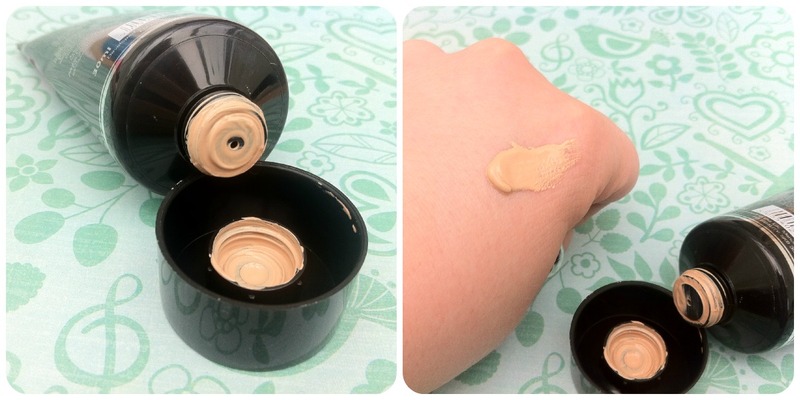 Collection Lasting Perfection concealer - this is some seriously amazing stuff. It conceals everything! As much as I haven't done this, I'm pretty sure you could use it in place of foundation if you needed to. It's great and costs less than £5, you can't go wrong! 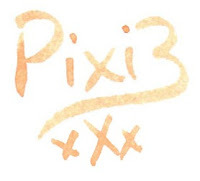 Hey Pixi3's! So, yesterday was a really exciting day. I wore Revlon Black Cherry on my lips, Chanel Ecriture eyeliner, Maybelline One by One mascara, Chanel brow palette in Brun, YSL touche eclat foundation, Chanel Orchid Rose blusher. 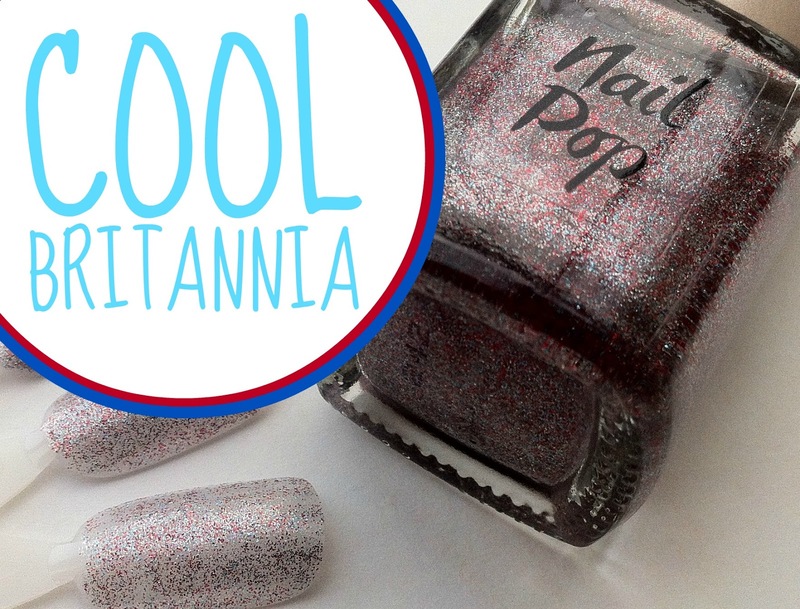 They say "Celebrate the London 2012 Olympics and get gold medal worthy winning nails that will stand out from the cheering crowd with this impressively patriotic Nail Pop. 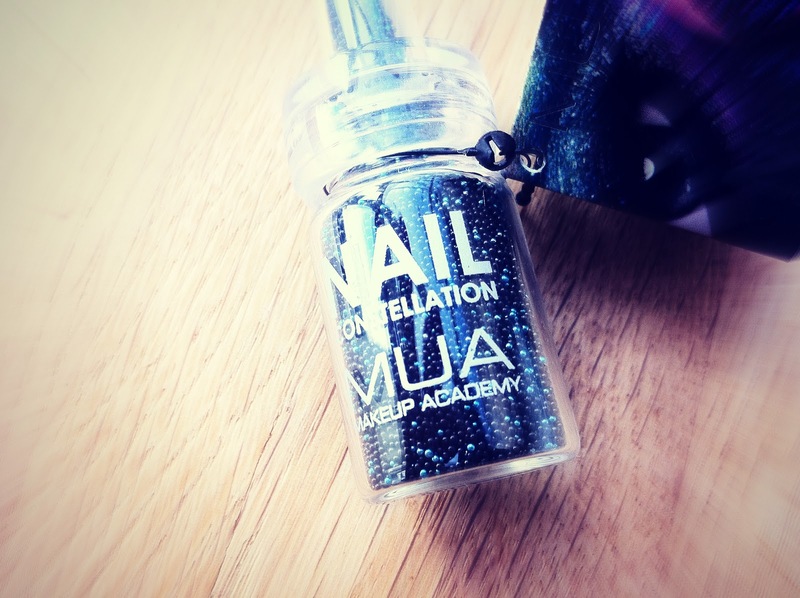 Packed full with red, white and blue glitter, one coat is enough to give you intense coverage whilst leaving an ultra glossy finish." As you can see, there's a massive concentration of fine glitter in the mix, which means it doesn't take too many coats to get full coverage. There are tiny pieces of red, blue and silver glitter. You could use one coat as a top coat over a light or dark polish for an effect. Or build up the layers for the full effect and add clear varnish over the top for a glossy finish. Have you tried LOOK nail pop's? Did you like them? Hello lovelies, how great is it that it's Saturday! Today is a special day for me, my mum would have grown another year older today if she were still with us. Since she passed away, on her birthday each year I've visited her grave, but I'm breaking that tradition this year and doing something my mum would have pushed me to do. There's a fashion event here in Cardiff for Cardiff Fashion Week - it's a VIP blogger event, it was such a great opportunity, I know my mum would have wanted me to go :) She would have loved this blog :) Either way, I'm heading down there early November anyway :) Ok, on with the summary! That's not a bad ratio too, one high end and 2 high street :) Next on my wish list is YSL shocking, Collection Skyscraper, Max Factor 2000 calorie - that should keep me going well into the new year. Did you enjoy this mascara series? They say "May be used alone- simply apply to lashes as you would a typical mascara. For the best resulta apply as part of a 3 part amazing lash system. 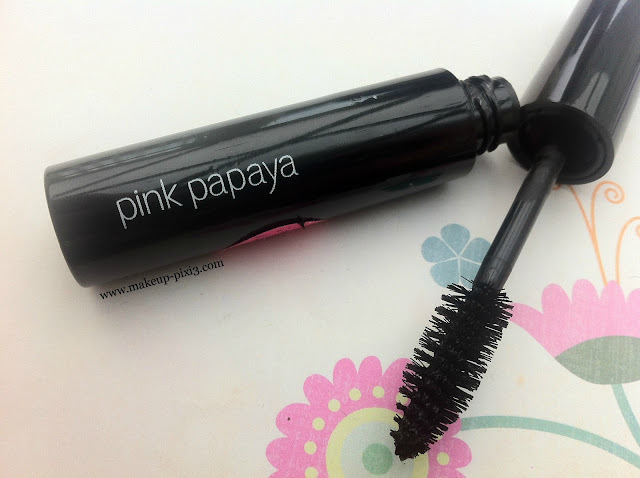 Start with Pink Papaya Lash thickener then follow up with Pink Papaya HD mascara. 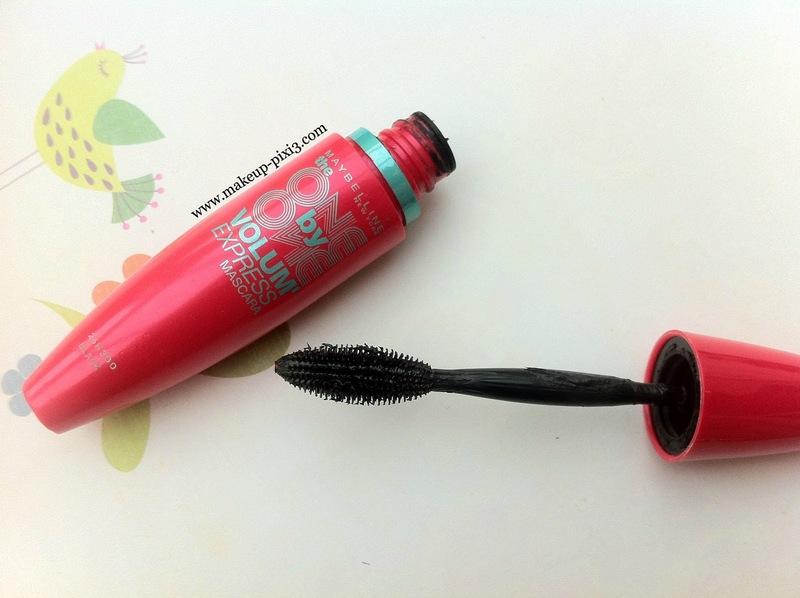 Finally apply Pink Papaya Waterproof , Volume or Lush mascara last for an off the runway model look." I was sent this in a makeup swap I did with the lovely WheatenBeauty1 on YouTube. Pink Papaya is purchasable usually via Pink Papaya parties and isn't available here in the UK. 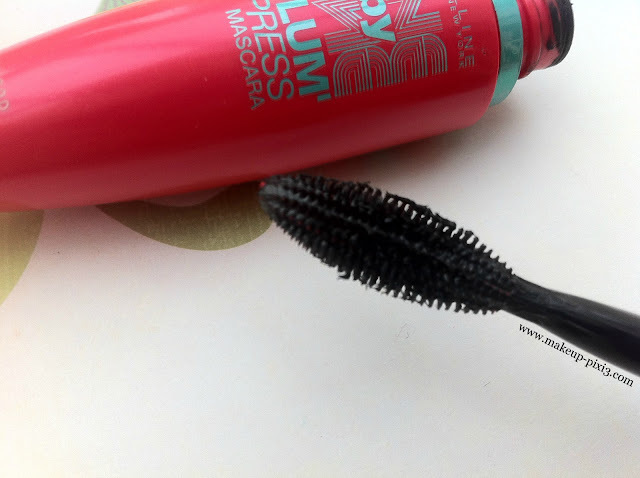 For me, this is a middling mascara, it's not amazing, but it's not terrible. 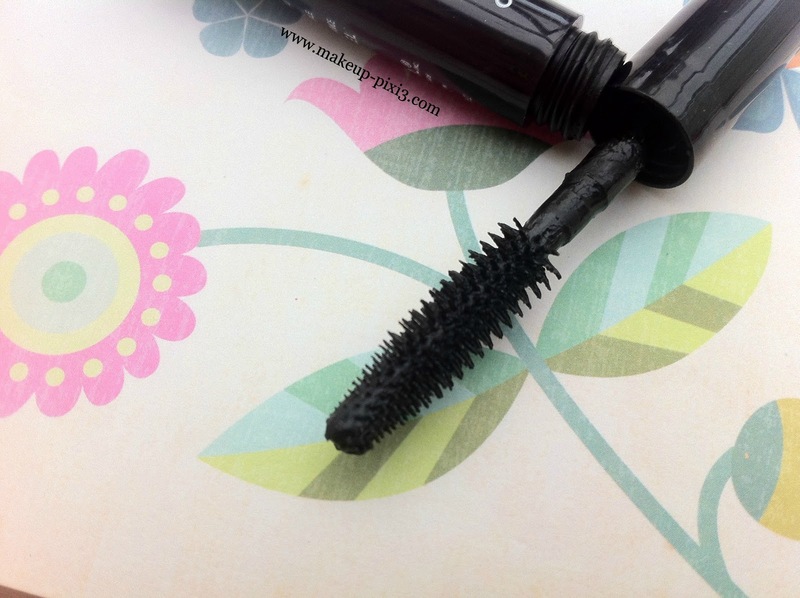 It certainly wouldn't be a go to mascara for me, but it does make my lashes look lovely. I think the optimum amount would be two coats, if you're in a rush, one coat would suffice. 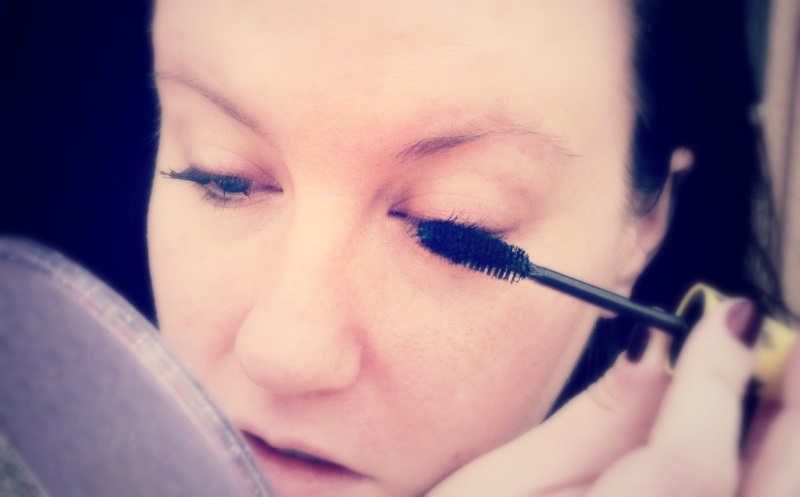 The wand isn't amazing, but it coats the lashes well enough, just not as good as the wand on the Falsies or One by One. I like it, I'm grateful to be sent it in a makeup swap (thanks!) but I don't think I would go out of my way to purchase it again considering the price. If you're based in the states, have you ever tried Pink Papaya? Did you like it? Sweep brush upwards from root to tip to add volume to each lash. Continue building lashes until you reach your desired look. Do not let dry between coats. Removes easily with soap and water or Expert Eyes® 100% Oil-Free Eye Makeup Remover." I picked this up after watching a Miss Glamorazzi video where she'd been recommended it and loved it, and she has it listed as one of the products she'd repurchase, so with that in mind I thought I'd give it a try too :) I love the wand, it's rubbery and flexible. 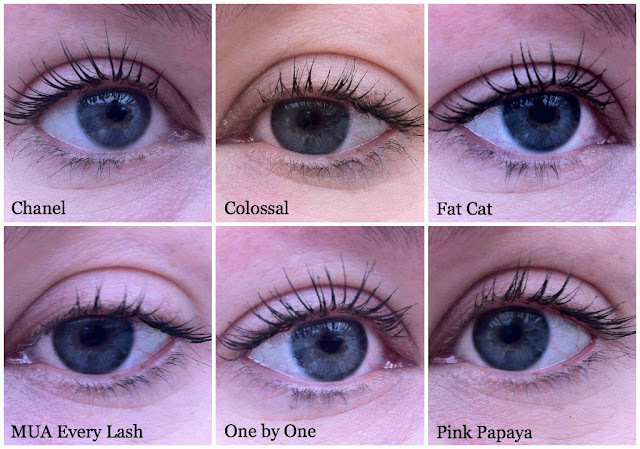 The formulation is great, it gives fantastic lashes as you can see - just one coat and they look amazing. 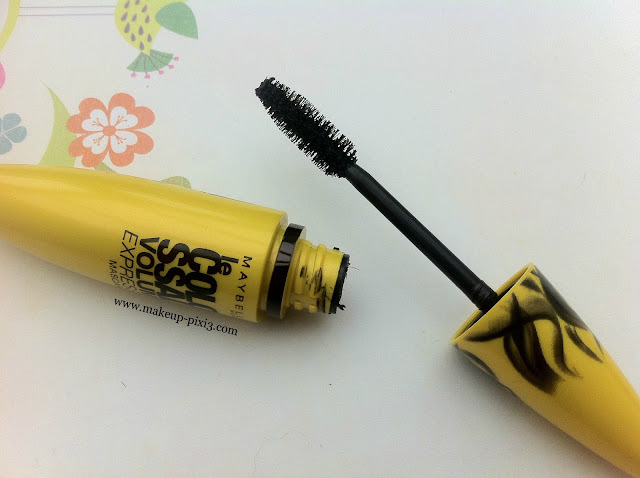 The only negative about this mascara is that it does dry out and clump quite quickly. I've been using it for around 4 weeks and it's already at the stage where it's barely usable. 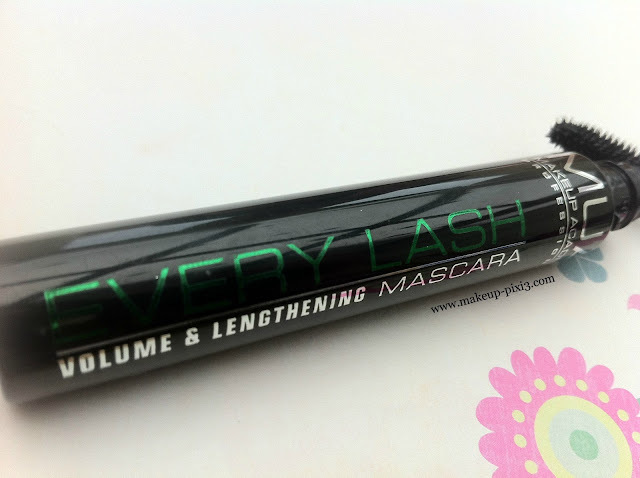 I do love the lashes it gives me and without curling them too :) I'm sad they've discontinued this, but I do hope they're replacing it with something equally wonderful (unlike the Colossal! ), watch this space I guess! 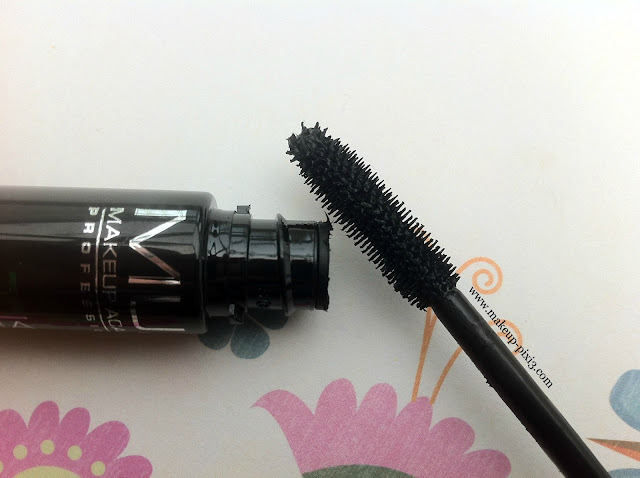 What's your favourite Maybelline mascara? Did you get a chance to try this one? They say "‘Every Lash’ is just £3 and it smells of apple!! Yummy! It adds glamour, length and volume to your eyelashes. ‘Every lash’ is available in three shades – Black, Black/Brown and waterproof. This is the perfect mascara to add length with the first application and glamorous volume with the second. And by using the waterproof shade we guarantee you long lasting full lashes without smearing." Anyway, on to the review. I don't like it. One coat isn't noticeable at all, two coats, a little, three coats and it looks like I have one coat on... I'm afraid this is one of those MUA products that you really do get what you pay for with. It's £3, but I'd rather put that towards Maybellines the Falsies or MeMeMe's Fat Cat mascara... You know I'm a fan of MUA's products, but they can't get it right every time, and this time, they didn't. 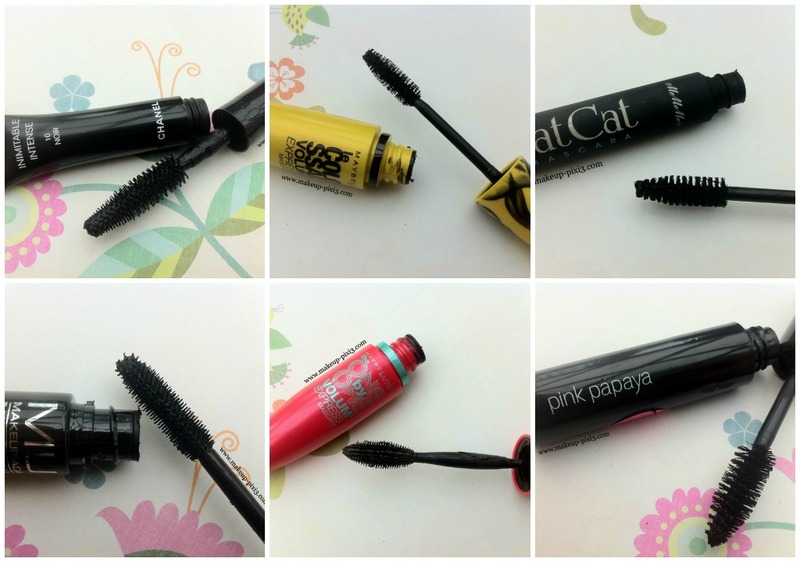 I've tried a couple of their mascaras, and I'll be honest, I haven't liked any of them yet. Hopefully they'll bring out one I like at some point, but at the moment I wouldn't recommend them. Have you tried this yet? What did you think of it and the scent? Hey Pixi3s! 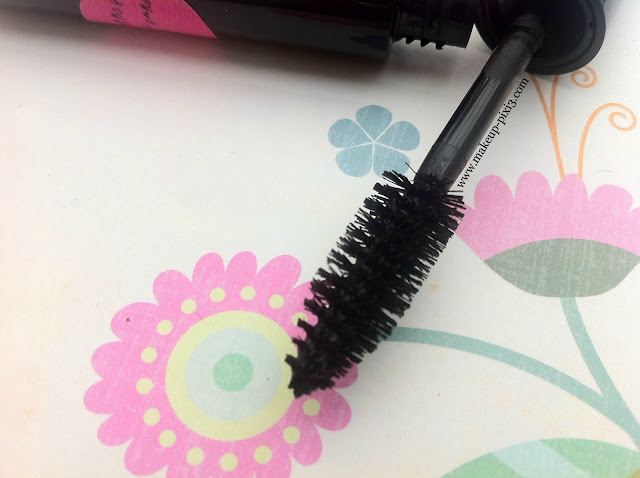 Welcome back to the third instalment of my mini mascara series! Today I'm reviewing Fat Cat mascara by MeMeMe cosmetics. I did write a teeny weeny review on this some time ago (it was one of my first blog posts!) 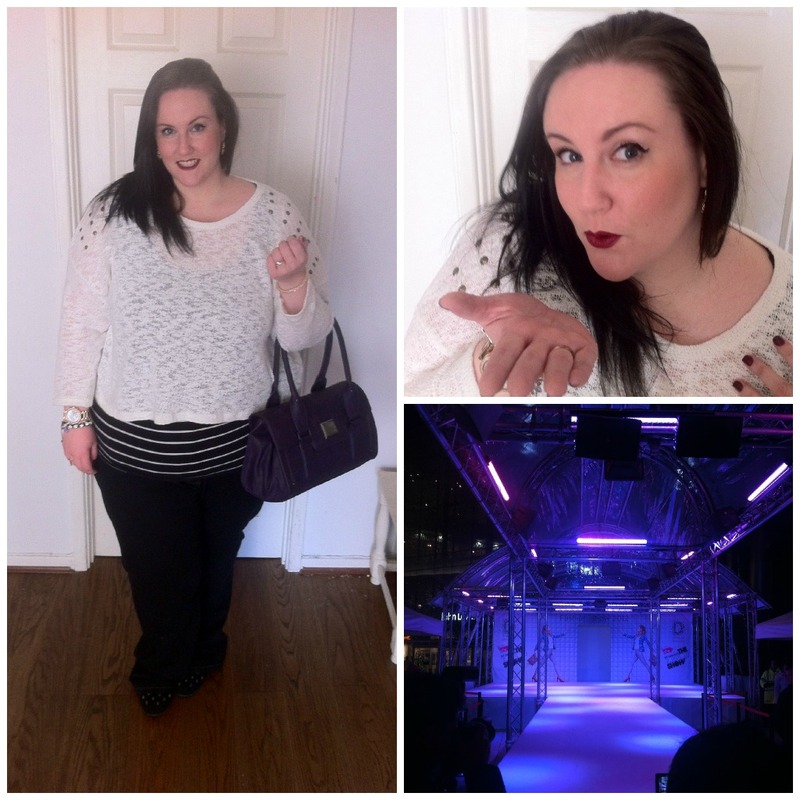 but that didn't have pics of it on my lashes etc, so I thought I'd write a proper review of it this time! 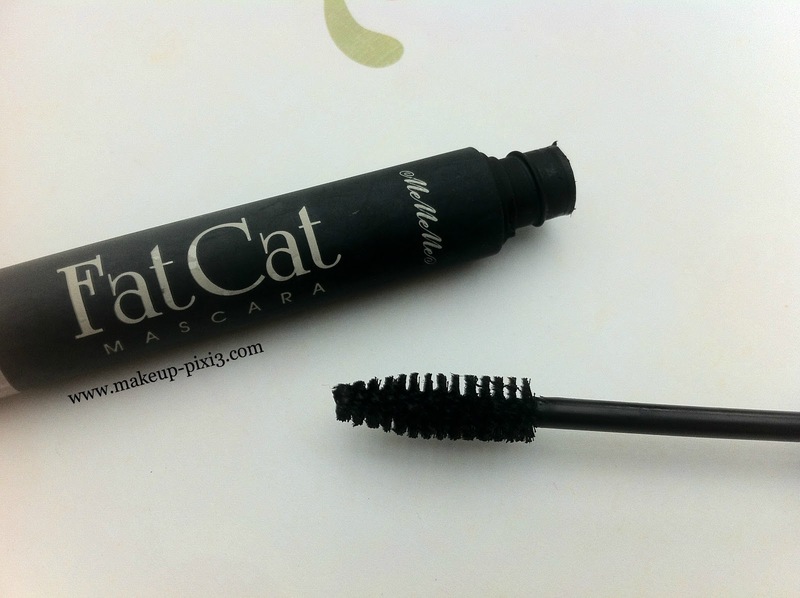 They say "Create lashes full of volume and alluring depth with our best-selling FatCat formula, with whiskered brush giving purrrfect eye catching results every time." Well considering it wasn't what I thought I was purchasing, I was still really happy with it. As you can see, with just one coat it looks good. It lengthens and defines... I won't go so far to say that it adds a lot of volume, but it does make my lashes look nice, and lets face it, that's all that really matters. 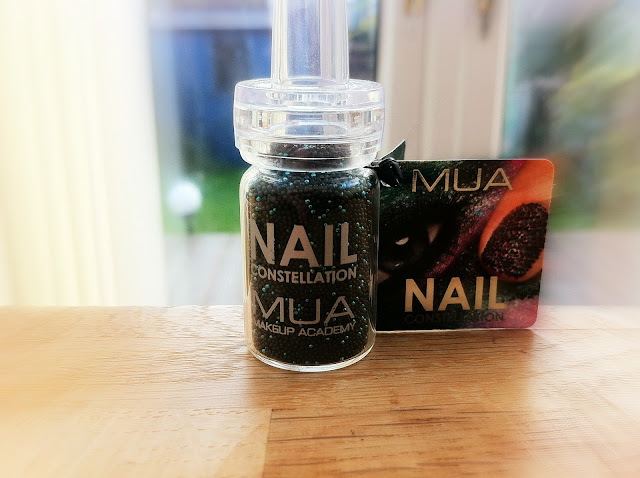 This I would definitely re-purchase, it's decent and after more than 3 months (it's going in the bin I promise!) it still wasn't crazy dry, it was perfectly fine. Whats your favourite MeMeMe products? The most colossal lashes in just one coat. Sweep brush from root to tip to plump lashes and achieve dramatic volume. Do not let dry between coats. Removes easily with soap and water or Maybelline® New York Expert Eyes® 100% Oil-Free Eye Makeup Remover." I was lucky enough to pick this up with Maybelline One by One in a Superdrug deal of 2 for £10 which saved me about £4-5 (not to be sniffed at!). So what did I think of it? Well, I had high expectations what with my love of The Falsies (flared) and, to be honest, I was bitterly disappointed. I expected/hoped for it to be at least as good, especially with a name like Colossal, surely they're setting themselves up for a fall calling it something like that? Well, even if they didn't expect that, in my opinion, that's what they got. Have a look at the One coat image above, you can hardly tell I'm wearing mascara... only with three coats does it start to look like I'm really wearing anything. I never apply 3 coats of mascara to my lashes, so the fact that I NEED to with this one to get close to the effect of one coat of the Falsies is very disappointing. Have you tried this yet? Were you disappointed too? Don't forget to enter my giveaway! Hey guys! So, there's been a couple of mascara reviews I've been meaning to do for a while now, so I decided to make it a mascara review week! I have 6 mascara's that I'm reviewing, and on the 7th day, I'll compare them all together so we can see which is the best, sound good? 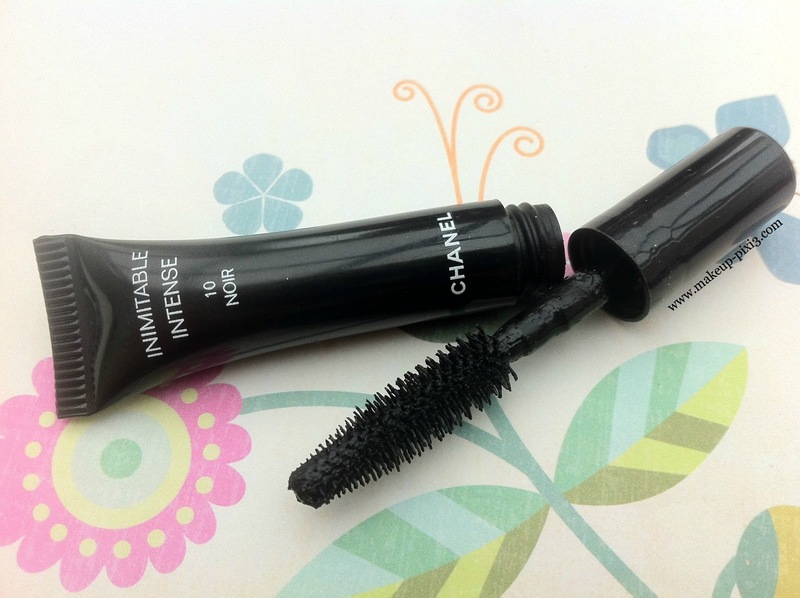 This is the first in the series, I give you, Chanel Inimitable Intense in Noir. What they say "In a single stroke, this mascara delivers it all: volume, length, curl and precise separation. A sophisticated formula and unique brush design combine to deliver lush, long-wearing colour so precisely that each lash, even the finest, is perfectly defined and separated. Pro-Vitamin B5 hydrates and conditions lashes to keep them supple and healthy-looking." I was given this by the people on the Chanel counter when I was making other purchases to try out :) One thing I really love about Chanel mascara samples, is they always make the brush the same as you'll get on the full size. I feel it's so important to make sure the brush is the same and not some random cheapie brush, after all, having the right wand on a mascara can make or break the product. I mean, you could have the best formulation in the world, but if you can't get it on your lashes, it's all lost! I really like this mascara. 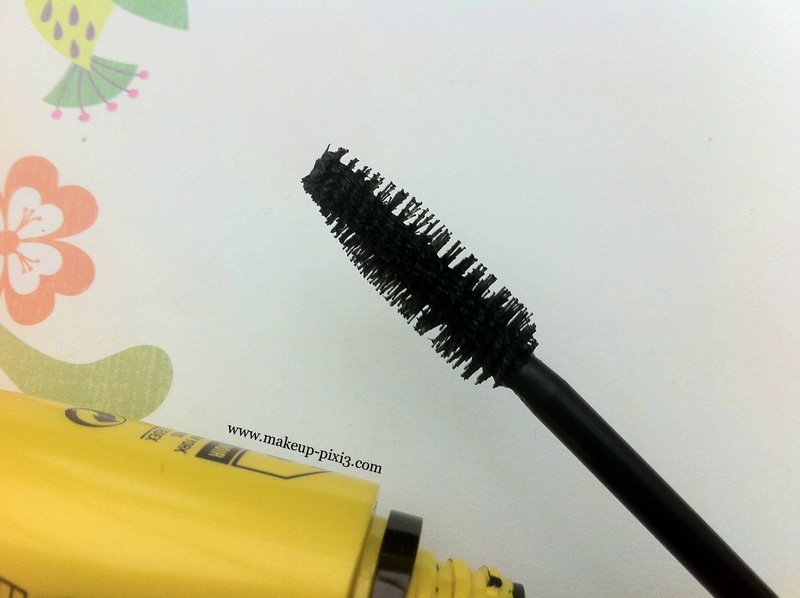 The wand is great at getting the product on to the lashes and gives them great volume, and length. 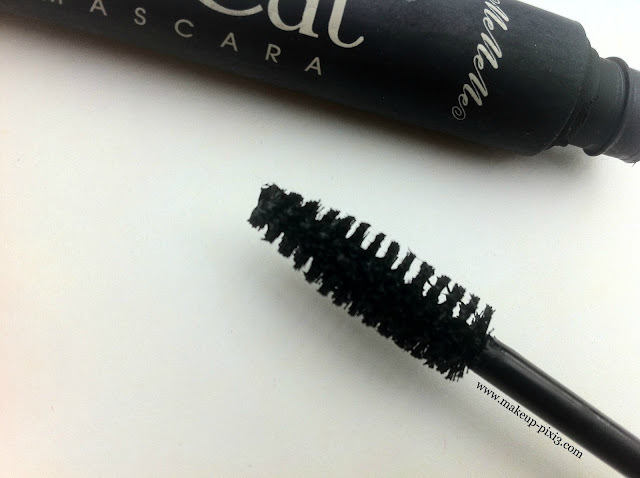 It lasts well and when you come to remove it at the end of the day, it removes well too :) I think this mascara performs best with 2-3 coats, whereas some of my favourites work well with just 1 coat. One thing I really like about this mascara is it lifts my lashes really well - in none of these pictures did I curl my lashes first, and you can really see the difference between the first lash pic and the rest :) It didn't add much length, but I have quite long lashes anyway so that's not a big factor for me, I prefer volume. 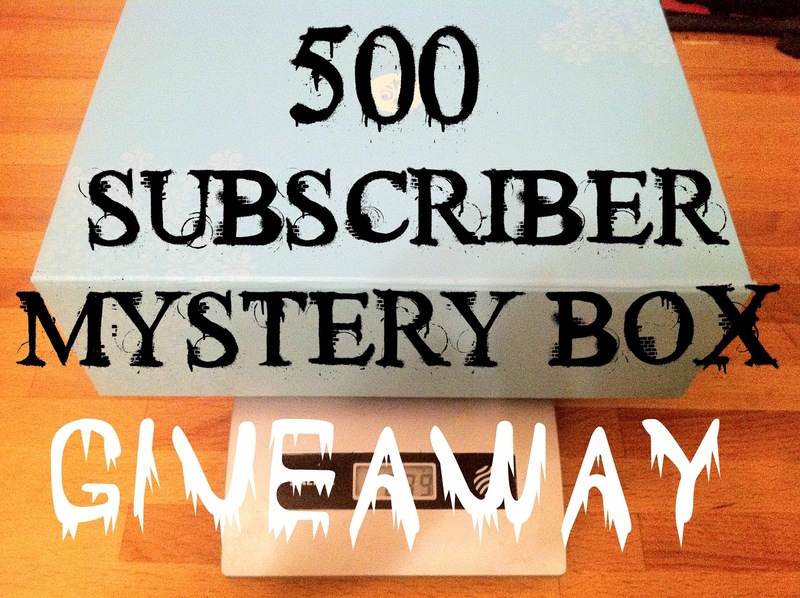 But there's a twist, I'm not telling you what I've bought, it's a mystery box! What I will tell you is that there are 20 items (plus samples inc Chanel!) and the 20 items that I bought, come to £75 and let me tell you, oh my god is the box heavy! I'm not looking forward to posting it! Some of the brands included are Essie, Maybelline, MUA, Revlon, Rimmel.... and more! 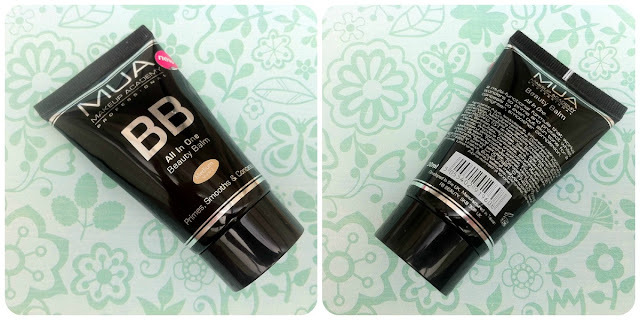 From the MUA side "Inspired by Asian Beauty Balms, our brand new MUA BB Foundation is a full coverage foundation containing a multi-functional formula that conceals, brightens and evens out skin tone for a perfect complexion. Its great range of shades will adapt to suit all skin tones. Apply with a big dense brush and buff into the skin for the perfect flawless finish. Easily the hottest and best product in your handbag – it’s the perfect size too!" Even though I'm really pale, I found the shade medium to suit me the best. Have you tried it yet? What did you think about it? I picked up Libra for I think, £3. It has beautiful black beads speckled with the odd turquoise bead. They're very easy to apply, simply paint your nails with a colour of your choice (I'd opt for either Black, Turquoise or as I did, their shade in Plum Noir), and while the nail is wet, just take the lid off and pour over your nail, once the nail is covered, press down to help them set. If you want to give it a bit more longevity, add a top coat of clear nail varnish to help them set for longer. Don't expect it to last long as with any caviar nails, it's really for 1-2 nights/days. As for removing them, I found it very easy, I simply was able to push them off without much effort (that's why they won't last too long) :) I think these are an amazing alternative to the Ciate ones which cost around £14, and lets face it, they're pretty much the same! Another great pick from a great brand, well done MUA! What's your favourite nail constellation?